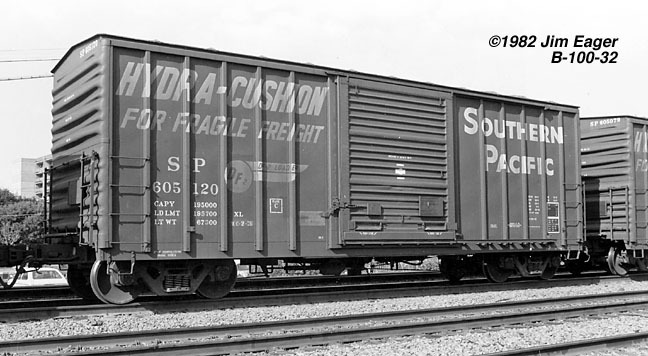 These 40'-6" box cars were built by PC&F in 1972. 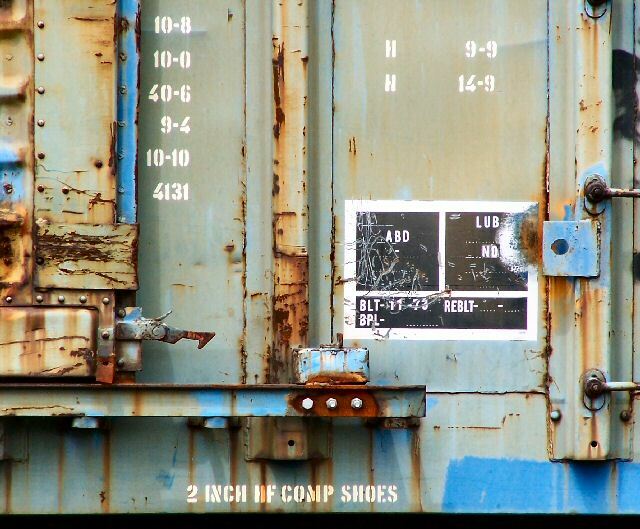 They featured 4124 ft3 capacity, Hydra Cushion underframes, DF-2 loaders and a 10'-0" door opening. 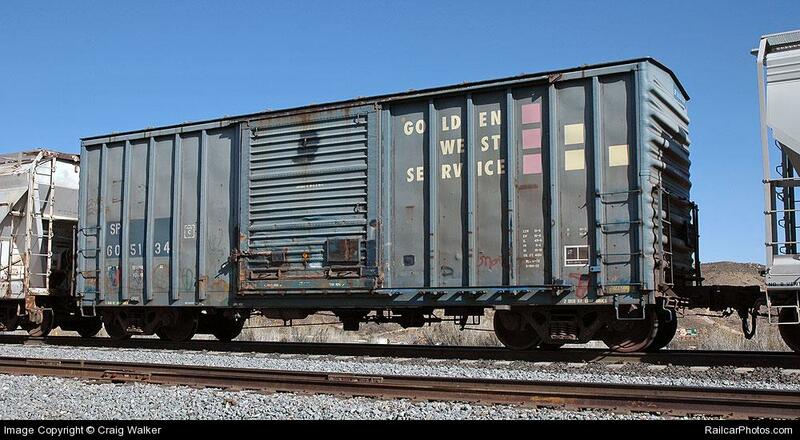 They were initially assigned to copper loading out of Arizona. 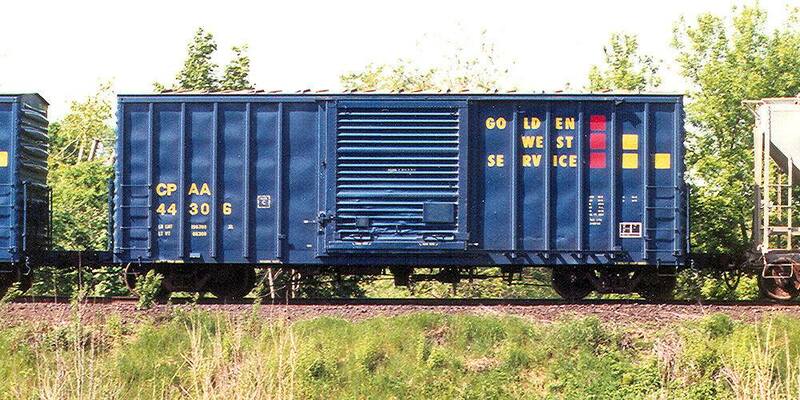 Many of these cars were rebuilt and renumbered as part of the Golden West Service program. They were initially numbered GVSR 132000-132126 and CPAA 44300=44349 (mixed with B-100-34's.) However, the CPAA cars were eventually re-numbered to GVSR 132130-132154. 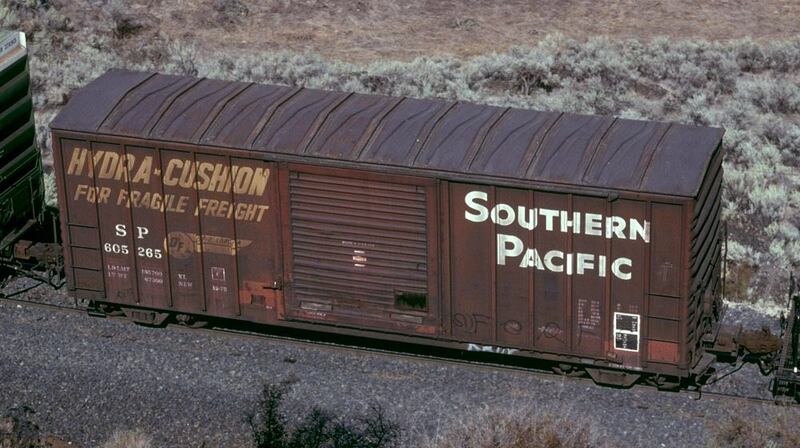 Once their leases expired, many of these cars were re-numbered back to their original SP numbers.